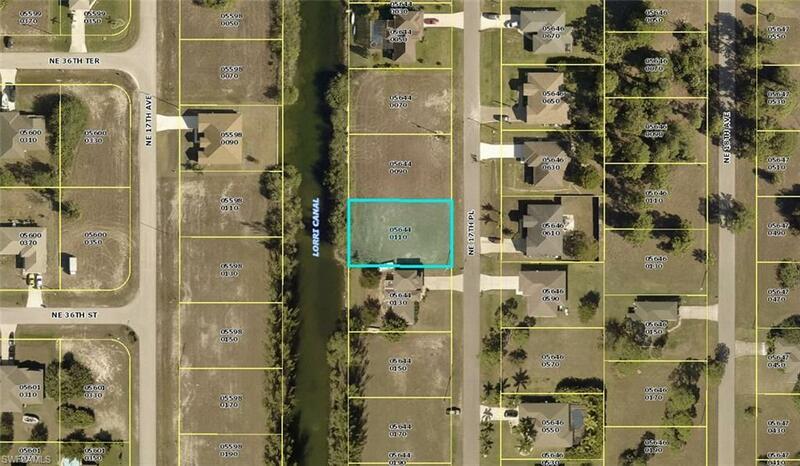 Paradise awaits you and your dream home on the west facing lot in NE Cape Coral. Come and see why we call Cape Coral paradise and one of the fastest growing cities in the country. Buyer to assume any and all future utility assessments. Listing courtesy of Ted Campbell of Starlink Realty, Inc.